Presents a study of the political culture of Scotland in the 1790s. This book compares the emergence of 'the people' as a political force, with popular political movements in England and Ireland. 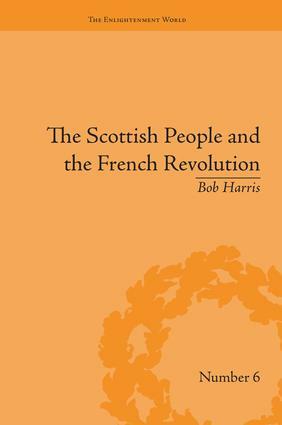 It analyses Scottish responses to the French Revolution across the political spectrum; explaining Loyalist as well as Radical opinions and organisations.